About Paul A. Bauer Iii, Esquire - Bauer & Associates, LTD.
Paul A. Bauer, III, Esquire, graduated from Villanova University in 1989 with a Bachelor of Science (Accounting) Degree, a Masters in Business Administration Degree from Widener University Graduate School of Business, and a Juris Doctor Degree from Widener University School of Law. Paul started his legal career as a prosecutor in the Montgomery County District Attorney’s office where he served as an Assistant District Attorney until being promoted to the level of Chief of the Major Crimes Division. While in the DA’s office, he prosecuted more than 1000 cases including capital murder cases. For the past four years, Paul has been selected by his peers as one of the Top 100 Criminal Defense Attorneys in the state. He is the only criminal defense attorney in the area to have a “AV” Rating by Martindale Hubble, the nation’s oldest anonymous ranking for attorneys. 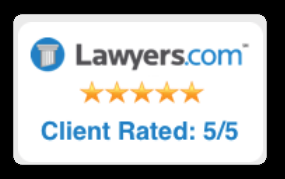 According to their information only 3% of the attorneys practicing throughout the country have earned this esteemed designation. 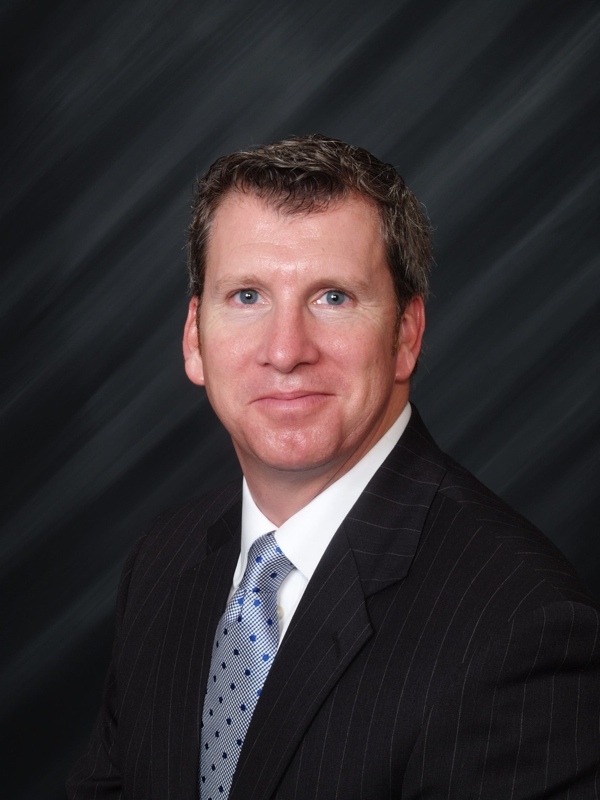 He is a long-time member in good standing of the Montgomery & Berks County Bar Associations. Currently, Paul specializes in criminal defense law, where he has successfully handled thousands of DUI and criminal cases. The doubt of uncertainty, the fear and mental crippling of the unknown. These can rule, even ruin, your life. Don’t simply let that happen. Call Paul!